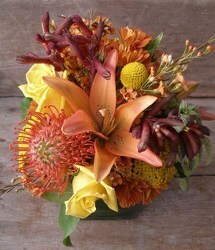 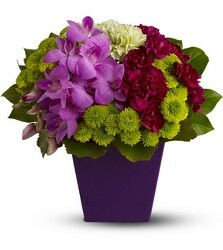 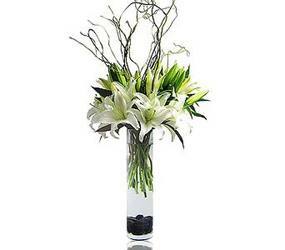 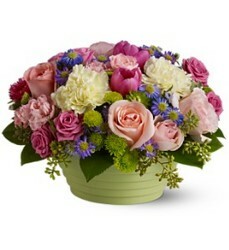 Flowers are an essential for any date or romantic occasion. 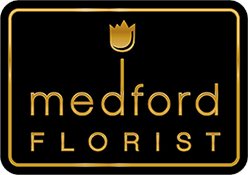 See what floral designs award-winning Medford Florist can create for you to help spread your charm and show the depth of your romantic side. 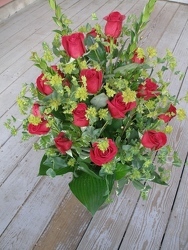 And don't forget our special fresh, natural, rose petals for that extra-special touch. 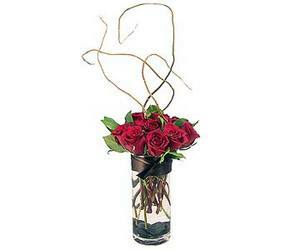 Pick-up the romatnic flowers or have us deliver: residence, restaurants, bar, the cinema or all manner of other venues.